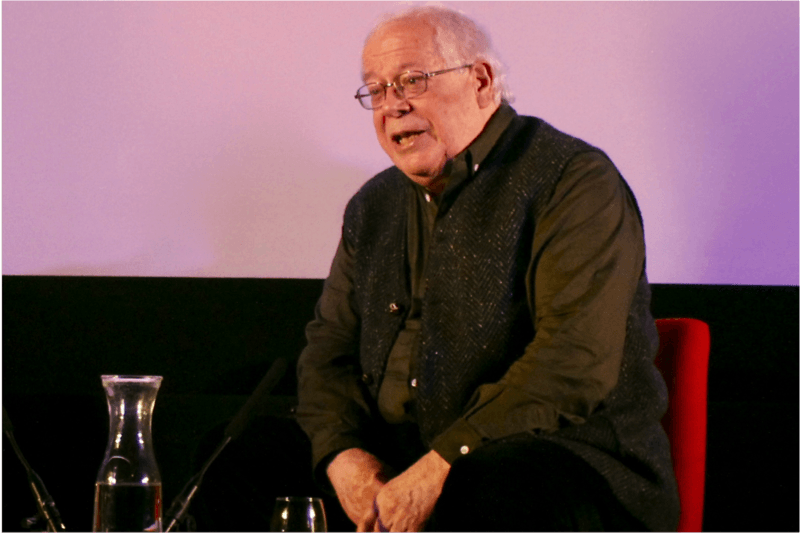 World renowned film critic David Thomson made a rare personal appearance in the UK at Depot, sharing his insights in conversation with Depot Young Programmers. Described by John Banville as ‘the greatest living writer on the movies’, Thomson has written about film for publications such as The Guardian, The Independent, The New York Times and Sight & Sound. He is the author of more than 30 books on film, including The Moment of Psycho: How Alfred Hitchcock Taught America to Love Murder and The Whole Equation: A History of Hollywood. The writer – now resident in San Francisco – shared his knowledge of Hollywood cinema and answered questions in a Q&A with a capacity audience in Depot’s Screen 1. The event was live video streamed via Depot’s Facebook page.